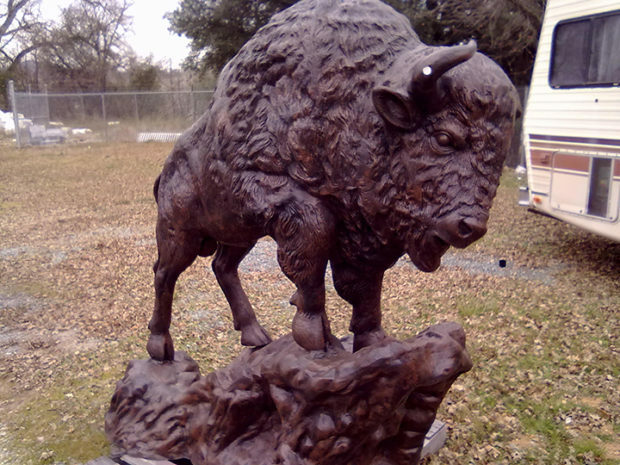 Pay tribute to the historic Old West by adding spiritual balance and harmony to your indoor or outdoor landscape with this amazing recreation of the American Bison. 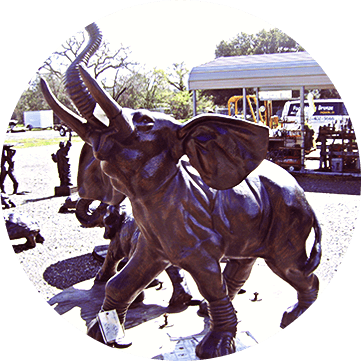 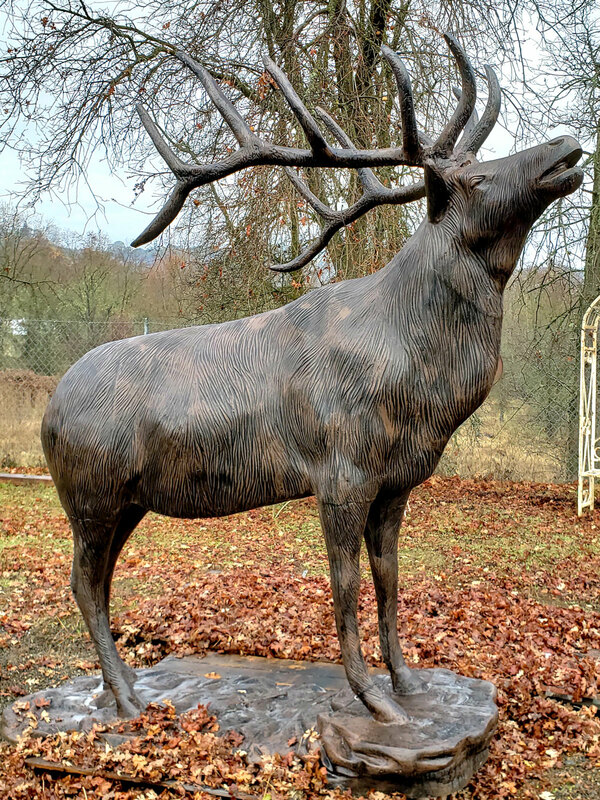 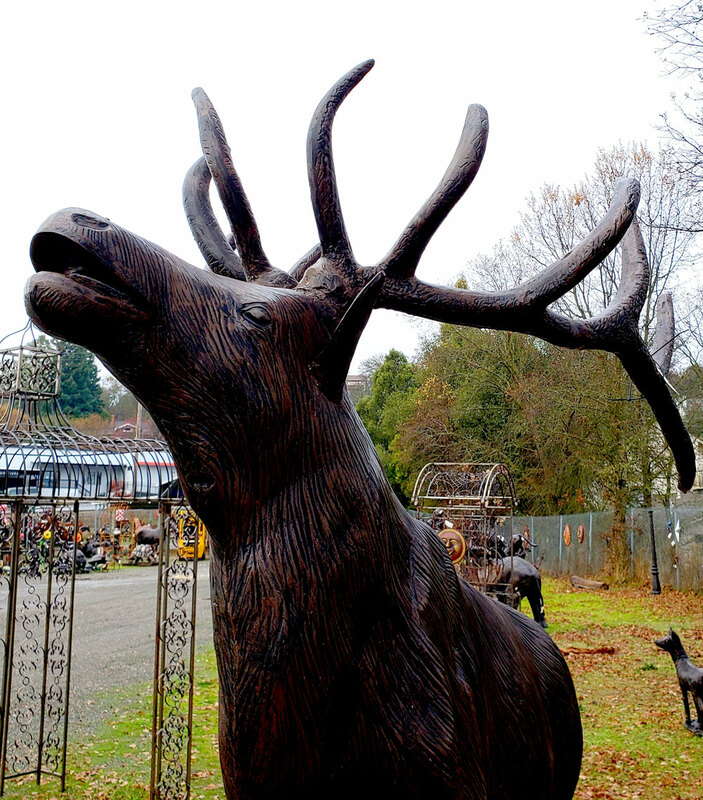 Our beautiful realistic looking Buffalo Garden Statue Sculpture is 74″ tall and depicts amazing detail right down to the muscular form of the body, curvature of the horns, wavy fur and aggressive facial expression; guaranteed to create a visual stir in your décor. 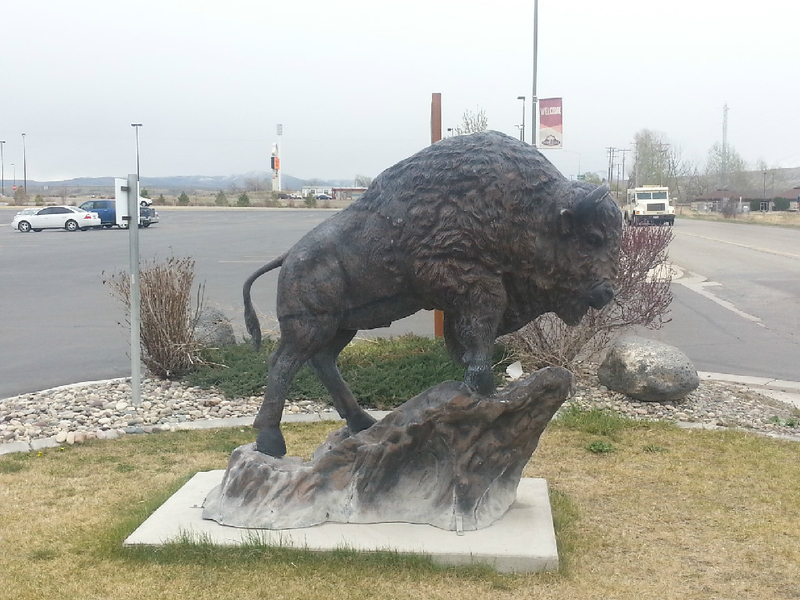 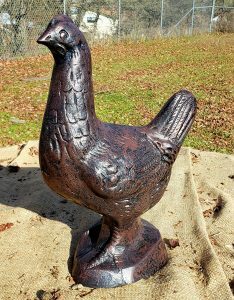 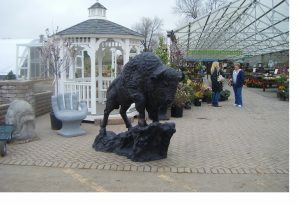 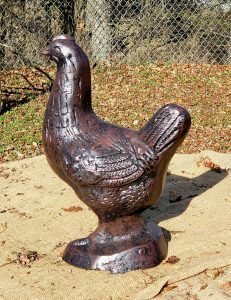 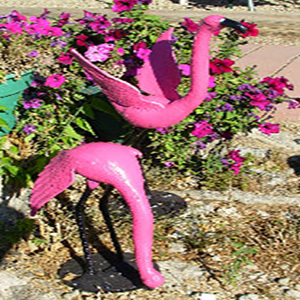 Imagine how incredible your cabin, lodge, restaurant, hotel or any landscape décor will be with him in the background; this bison garden ornament will be the highlight.